Situated within minutes of junction 28 on the M25, and only 30 minutes from Stansted Airport, Marygreen Manor is ideally located for easy access to London and the Home Counties. As one of country houses in Essex, we are, of course, also en route from most of the major ports in the south east of England. Brentwood and Shenfield mainline stations are close by with a journey time, by direct train, to Liverpool Street of approximately 25 minutes. 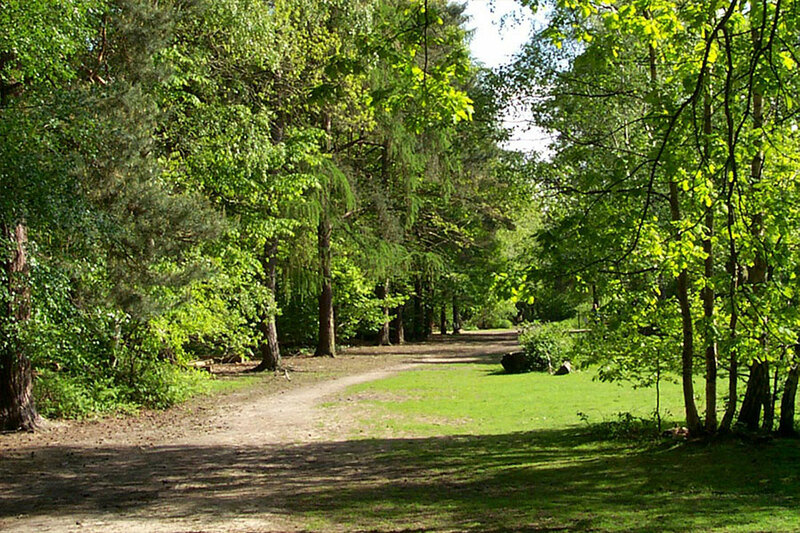 Brentwood is surrounded by the fantastic Essex Countryside and is home to Weald Country Park (over 480 acres) and Thorndon Park (400 acres). Many golf clubs can be found within close proximity to Marygreen Manor, one of the best Brentwood Hotels in Essex. The bustling town centre offers a great selection of shops, popular restaurants and bars. An array of leisure activities and historic locations can also be found close by. Lakeside and Bluewater shopping centres and only a short car journey away and Westfield, Stratford City, can be reached by direct train from Brentwood station. ​If you looking for a stay in London why not try our sister property, The Barn Hotel, in Ruislip? Set in 3 acres of landscaped grounds and gardens, yet conveniently located at the end of Ruislip High Street and is adjacent to Ruislip Underground Station, (Piccadilly & Metropolitan Line) The Barn Hotel offers great accommodation at competitive rates; perfect for both business and leisure.